Hustler Antennashave been produced in the U.S.A. for over 40 years. 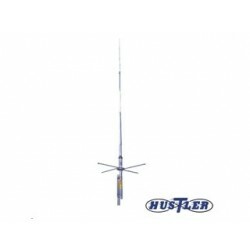 Since 1985 Hustler Antennas have been manufactured and marketed by New-Tronics Antenna Corporationin Mineral Wells, Texas, on the western edge of the Dallas - Fort Worth metroplex. 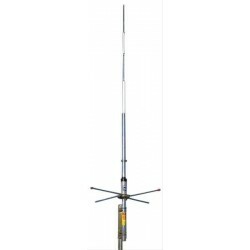 Many of the antenna models designed in Cleveland, especially the amateur radio models, are still in production today. Occupying over 55,000 square feet of factory and warehouse space, New-Tronics performs much of the fabrication, and all of the assembly of Hustler Antennas in its plant. 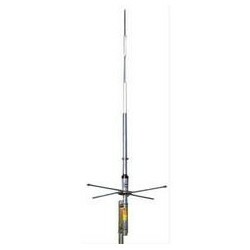 The combination of a high percentage of in house manufacturing, and low overhead allows New-Tronics to minimize cost and offer what we believe is the best antenna value in the US and international communication markets.